The evangelical action movie’s piety is as profound as a throw pillow. 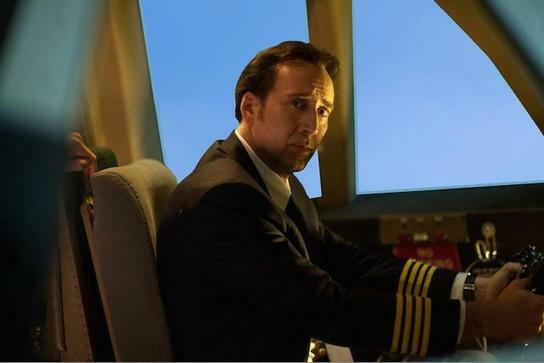 Not being a big fan of Nicolas Cage or of the original "Left Behind" movies, I am not surprised that the latest revision of this bad film is also bad. Don’t waste your time or money on this film, it neither illuminates or educates anyone on biblical issues, and worse it makes mockery of the faith. Today – Indie Wire (blog) – Journey Across the Sky, really love it.